Custom-fit Sun Shade for 2016-2018 Jaguar F-Pace SUV – MADE IN USA!! 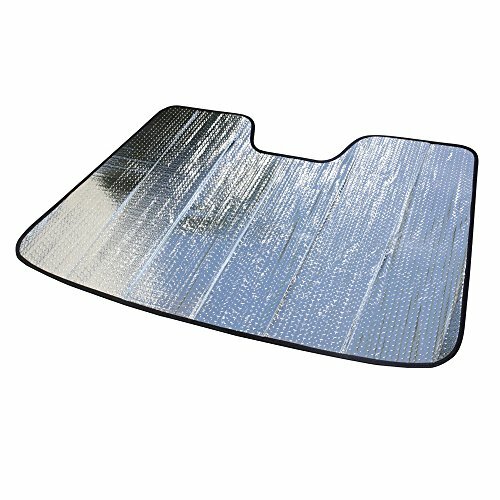 High quality and durable sun shade to maintain your car interior temperature, so your vehicle’s seats stay cool, and without getting your hands burned on steering wheel. Double Bubble Foil Insulating material – A much better thermal insulator compare to other product in the market. It is easy to fold, compact design, takes minimum space to store in your vehicle. Velcro strap keeps shade folded during storage. 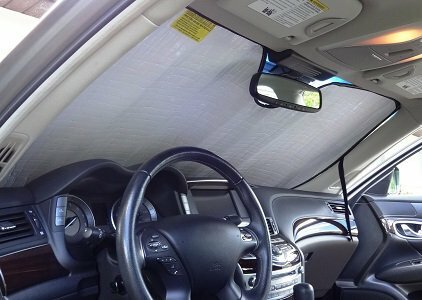 Our Secure Fit configuration assures secures in first try and Installing the Sun Shade takes only 5 seconds.Custom-fit Sun Shade for 2016-2018 Jaguar F-Pace SUV – MADE IN USA!! 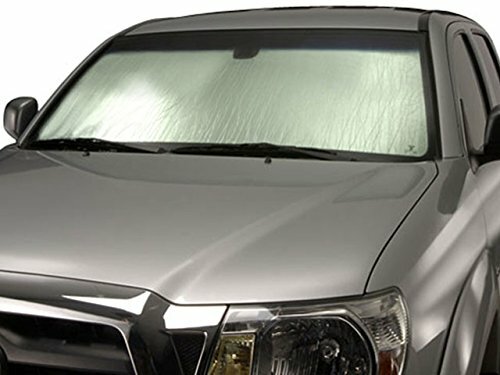 High quality and durable sun shade to maintain your car interior temperature, so your vehicle’s seats stay cool, and without getting your hands burned on steering wheel. Double Bubble Foil Insulating material – A much better thermal insulator compare to other product in the market. It is easy to fold, compact design, takes minimum space to store in your vehicle. Velcro strap keeps shade folded during storage. 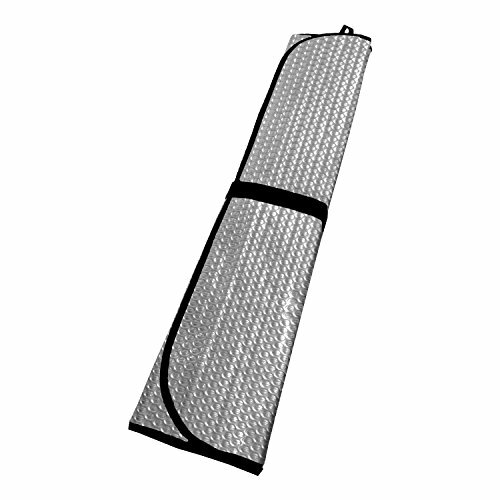 Our Secure Fit configuration assures secures in first try and Installing the Sun Shade takes only 5 seconds. 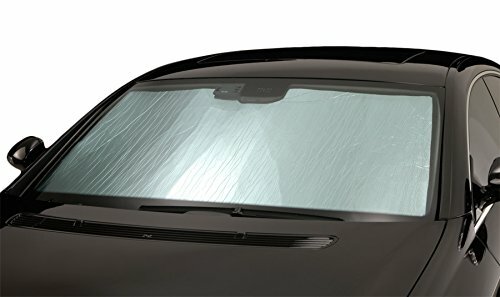 Related Posts "Sun Shade for 2016-2018 Jaguar F-Pace SUV, Custom-fit Windshield Sun Shade – Go4CarZ Store"